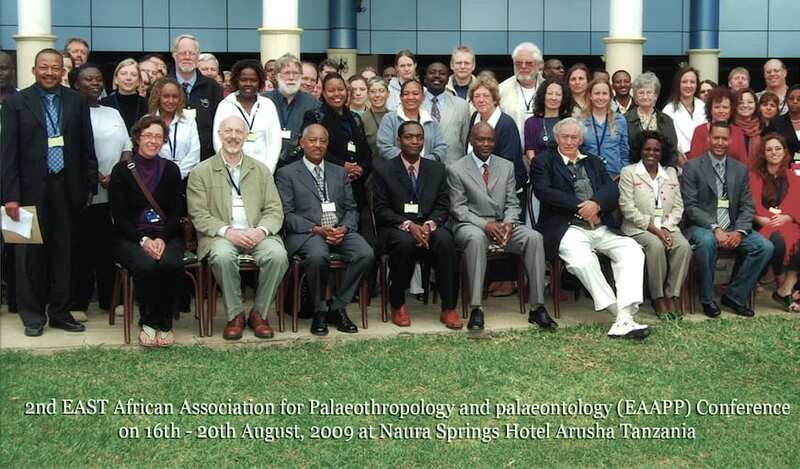 Tanzania East African Association for Palaeothropology and paleontology, EAAPP. 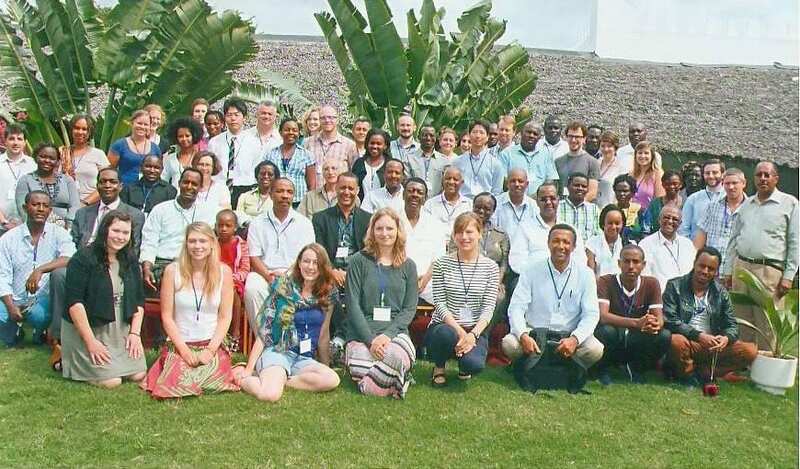 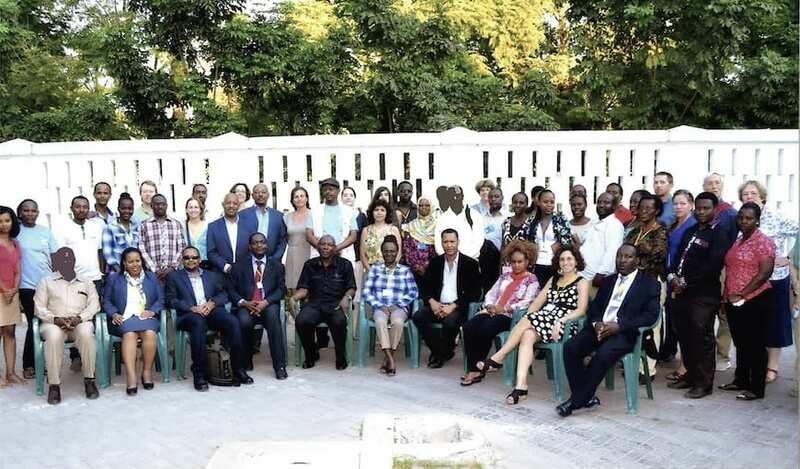 5 Biennial conference – 3 – 6 Aug 2015, Dar Es Salam Tanzania. 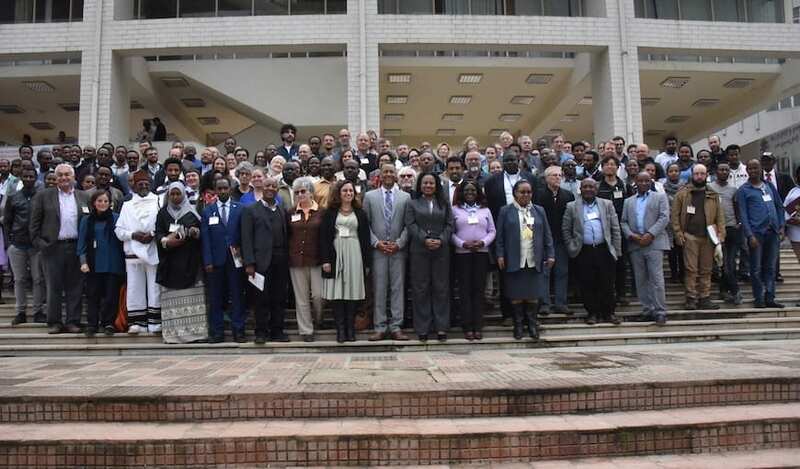 To strengthen prehistory research in eastern Africa through uniting palaeoanthropologists and palaeontologists and other relevant scholars in prehistory studies within the region. 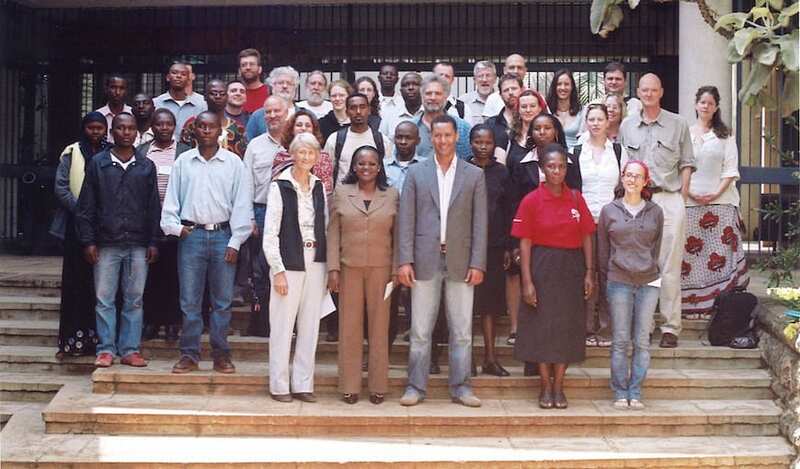 To unite scholars working within eastern Africa in relevant fields and to exchange and report on research findings; to raise funds to support eastern African scholars to advance their research interests within the region; to address issues affecting research in eastern Africa such as policy which governs research requirements in member countries. 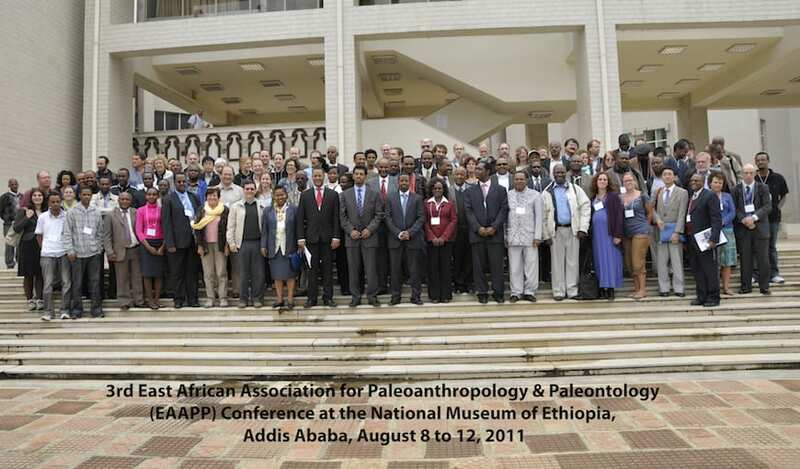 (To this end, the association will offer necessary advice whenever required by respective governments to facilitate, simplify, and streamline prehistory research within member countries); be a platform where research redundancy would be minimized and collaboration enhanced; be a clearinghouse for new projects within the region; advance prehistory training within the region, especially to youth.